What a wonderful time of year it is! 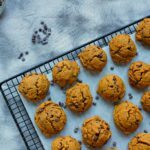 I was able to Participate in The Great Food Blogger Cookie Swap!!!! Yes! It is as great as it sounds! It is to help support the Cookies 4 Kids Cancer which is a great charity that helps to raise money to help childhood cancer. If you go on Instagram and search the tag #fbcookieswap you will see some pretty amazing cookies! I think I look at it a few times a week to see the beautiful and scrumptious looking cookies! When I was in College I majored in Pre-med with the intent to go on to become a researcher in cancer but after my graduation I was completely burnt out and found a new passion in baking and cooking but fighting cancer has always remained a passion of mine as well. 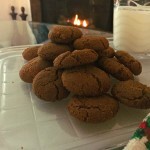 Soft Molasses cookies or what I call as ginger snaps are a huge favorite in my family. My grandma and i would make them just about every chance we got. In the Christmas time we would roll them in reg and green sanding sugar instead of plain white sugar because it made them extra pretty as I would say. 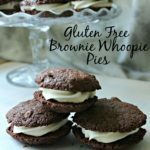 I have even been known to make this cookies in June or July just because I am craving them and just because I can! I have never heard a complaint though if I made them in the summer time either! Mix together your flours, xanthan gum, baking soda, spices and set aside. Mix together your coconut oil, coconut palm sugar, eggs and molasses. Add in your dry mixture slowly until all blended. 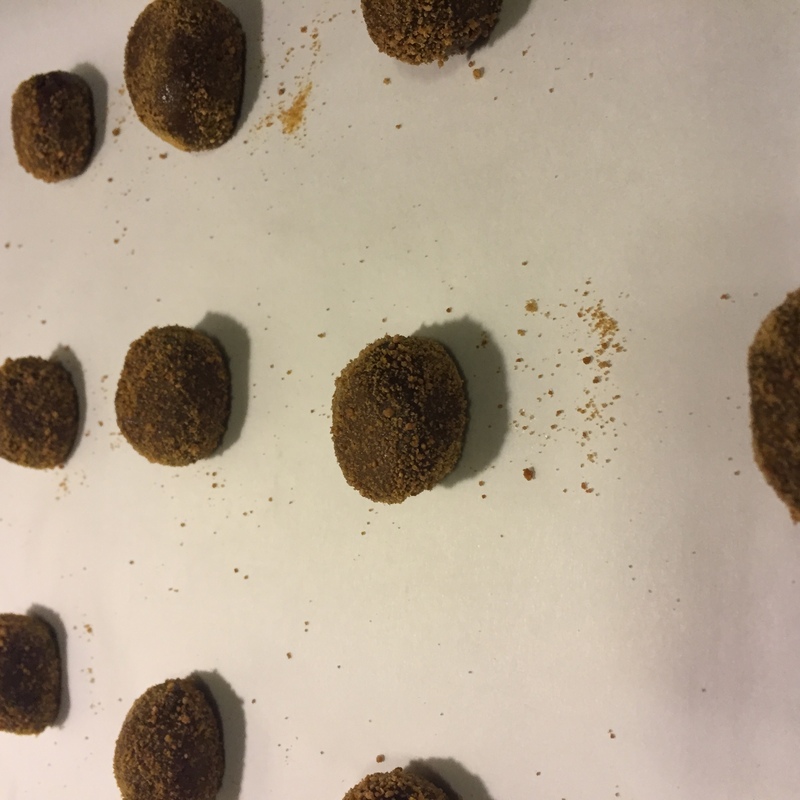 Roll dough into 1-2 inch balls and roll in coconut palm sugar and place on cookie sheet. Bake for 7-8 minutes. Let cool on cookie sheet for 1-2 minutes and transfer to a cooling rack to finish. 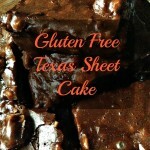 Serve with milk or have asnack or eat them all! I would and have done that! 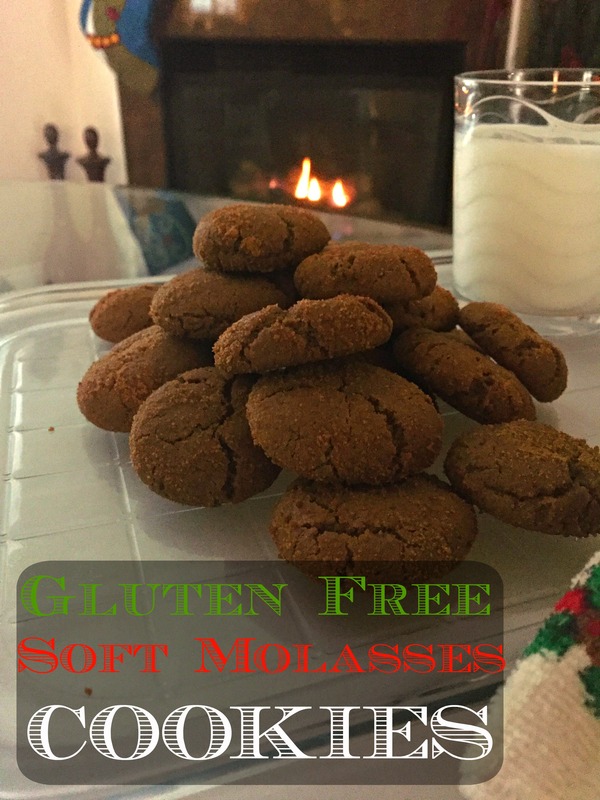 A delicious soft molasses cookie that is hard to say no too. Mix together your coconut oil, coconut palm sugar, eggs and molasses. Add in your dry mixture slowly until all blended. 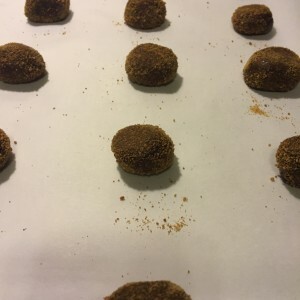 Roll dough into 1-2 inch balls and roll in coconut palm sugar and place on cookie sheet. 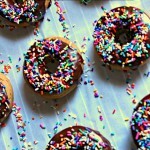 Bake for 7-8 minutes. Let cool on cookie sheet for 1-2 minutes and transfer to a cooling rack to finish. 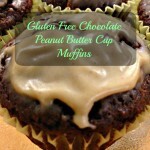 Serve with milk or have a snack or eat them all! I would and have done that! When making the dough balls I tend to make them smaller so that there are more cookies to give away! However, Big and small come out because they are not cookie cutter cookies! What fun it is to have a grandma who feeds your obsession of cooking and baking and gives you the best recipes ever! She has on occasion also put little red hots in the center of these scrumptious cookies and called them Rudolph’s nose cookies as well! She did this when i was a kid and i got a huge kick out of it! Rolling them in red and green sugar is also a great festive way to decorate any cookie swap table or any table in general! I can guarantee you that they won’t last long though! Mine never do! Don’t forget to follow me on Instagram (@notshabbygabby), Twitter (@Not2ShabbyGabby), Pinterest (@Not2shabbygabby) and Facebook to stay up to date on all posts and news! 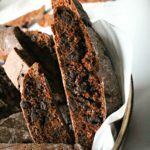 Thank you for sharing this delicious and healthy recipe over at #healthylivinglinkparty , Hope to see you again, pinned!